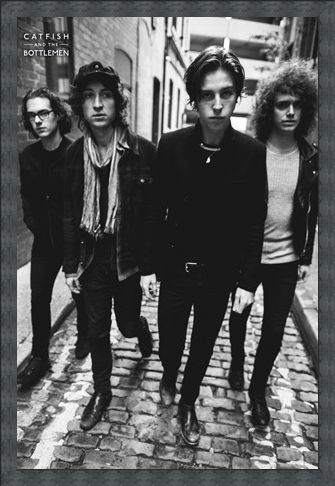 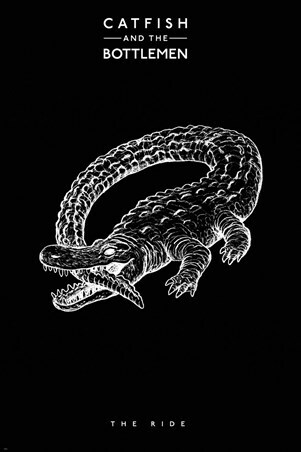 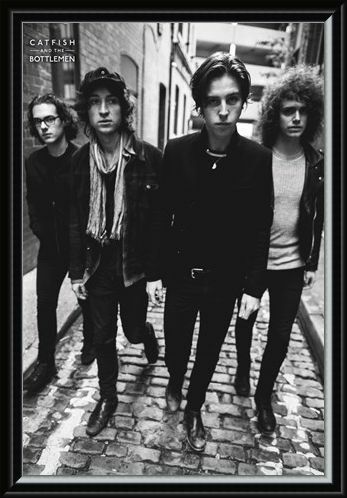 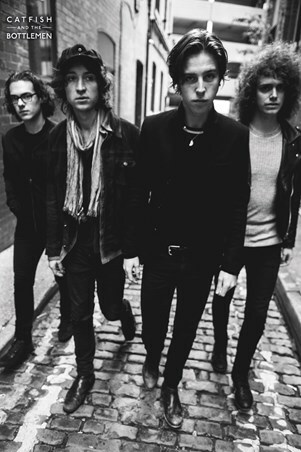 Since winning the award for Best British Breakthrough Act at the 2016 Brit Awards, indie rockers Catfish And The Bottlemen have stormed the charts with their catchy tunes, including '7' and 'Twice'. 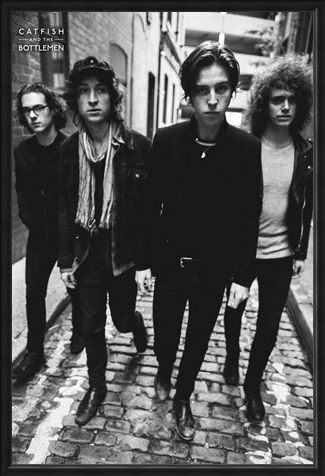 This monochrome poster photographs the band casually strolling down an avenue, with frontman Van leading the way. 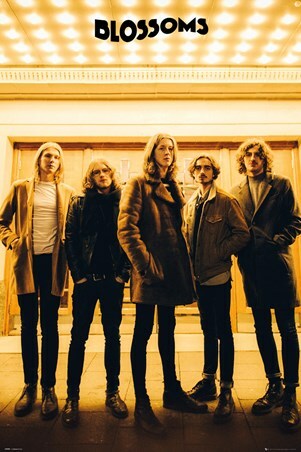 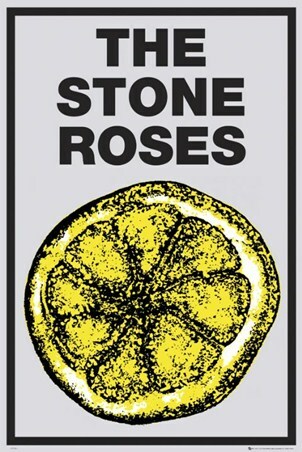 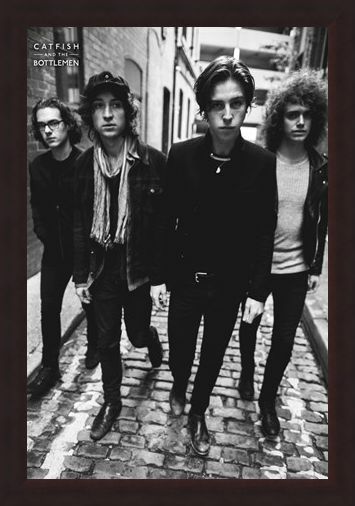 Dressed all in black wearing skinny jeans and jackets, their edgy and current style is captured perfectly - so if you're a loyal supporter of the British rock music scene, then these guys deserve a place on your wall. High quality, framed Avenue, Catfish And The Bottlemen poster with a bespoke frame by our custom framing service.